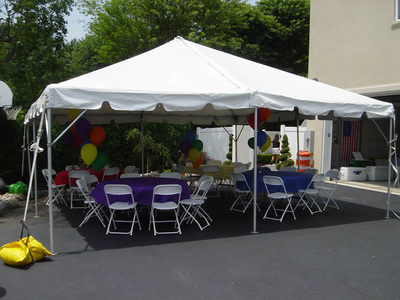 We have a large selection available for anyone who needs party tent rentals. Our tents are all made from high quality materials and kept perfectly clean. 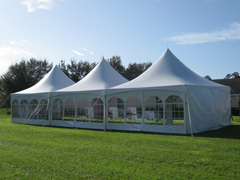 They are guaranteed to meet your event tent rental needs. 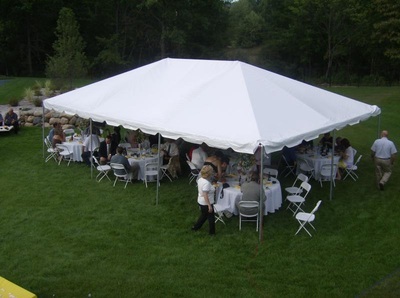 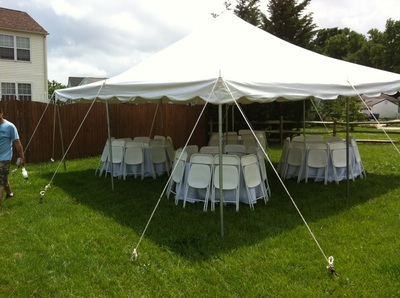 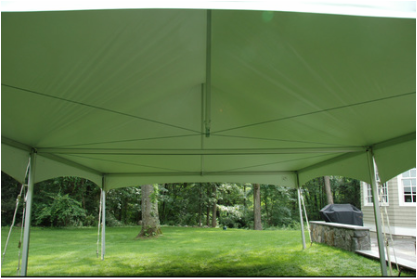 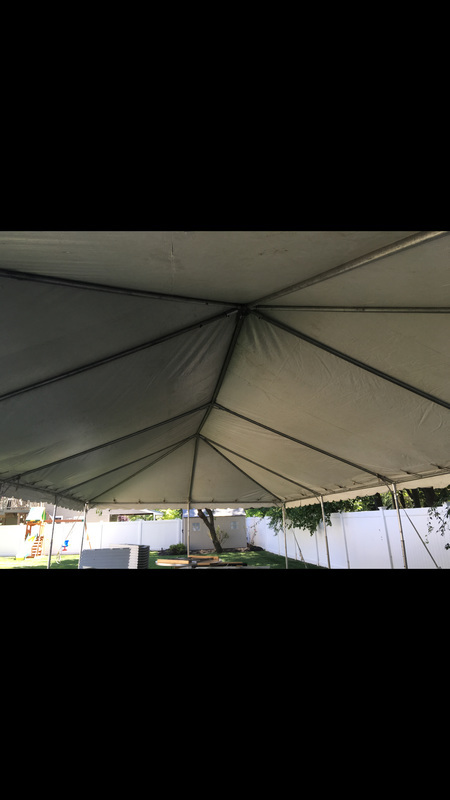 Contact us today to book your next Long Island tent rentals. 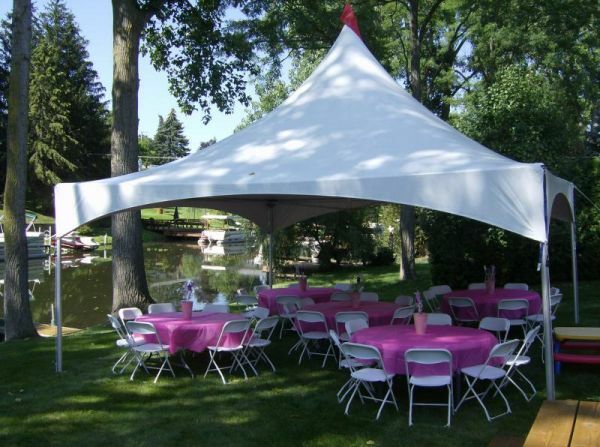 Please browse our selection of tents below to see which one would work for your next event. 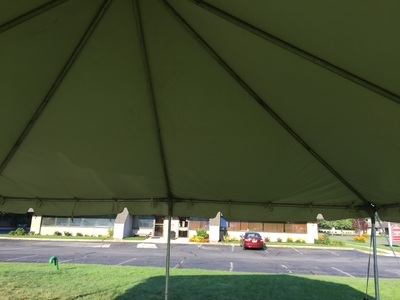 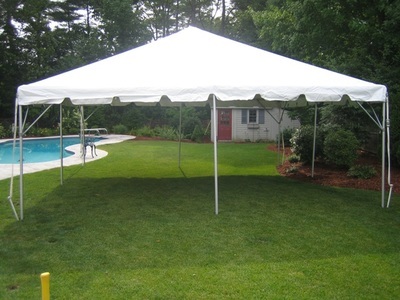 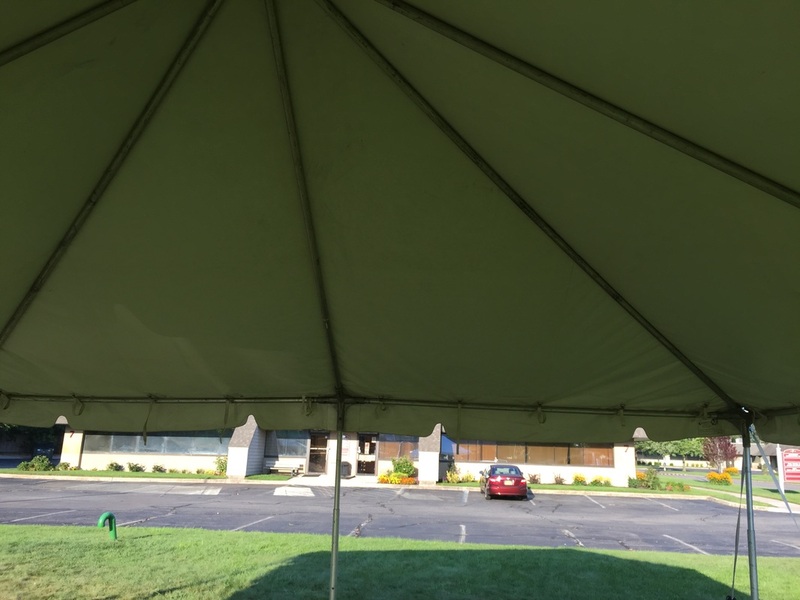 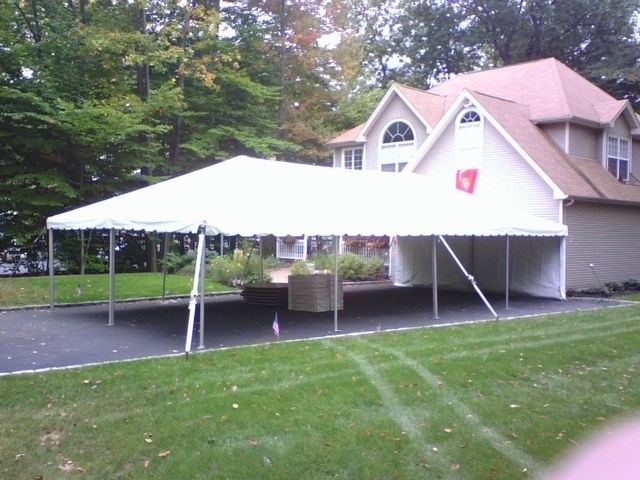 A frame tent can be set up on grass, asphalt, concrete or a deck. 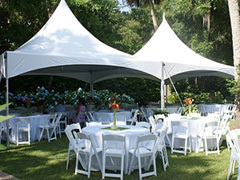 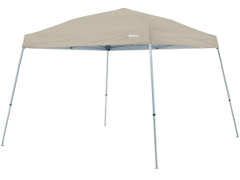 They do not have center poles to interfere with the layout inside of your tent. 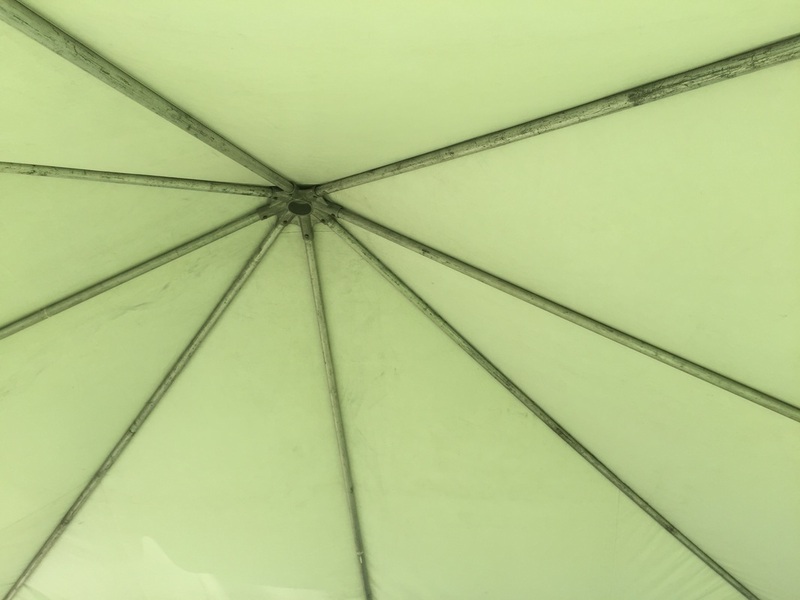 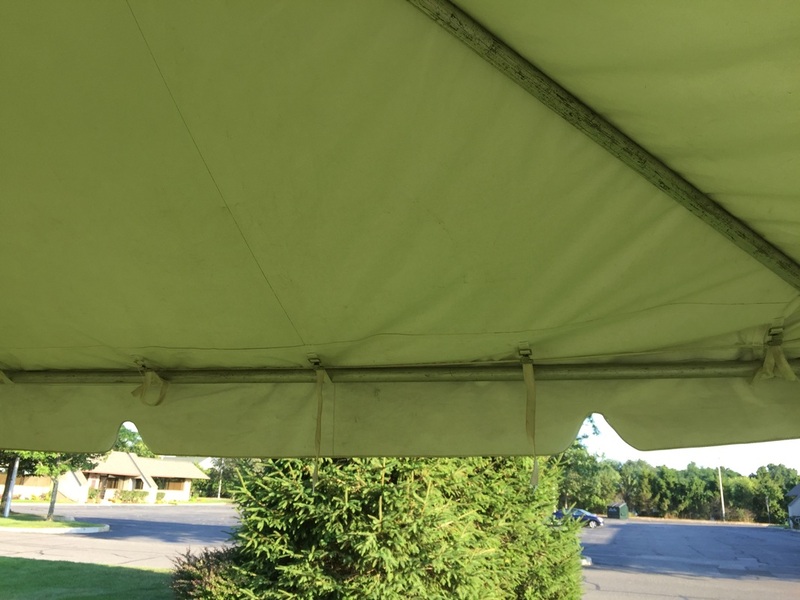 See picture of underside of tent below. 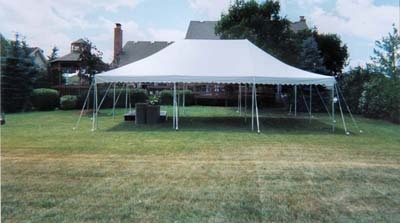 Pole tents can be set up on grass or soft ground only, ropes or straps are used to hold the tent down. 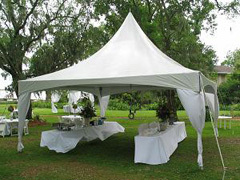 Instant up canopies are a great alternative for someone on a budget. 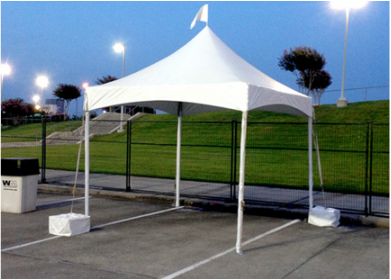 They are simple and fast to put up and they can be setup on any surface type.